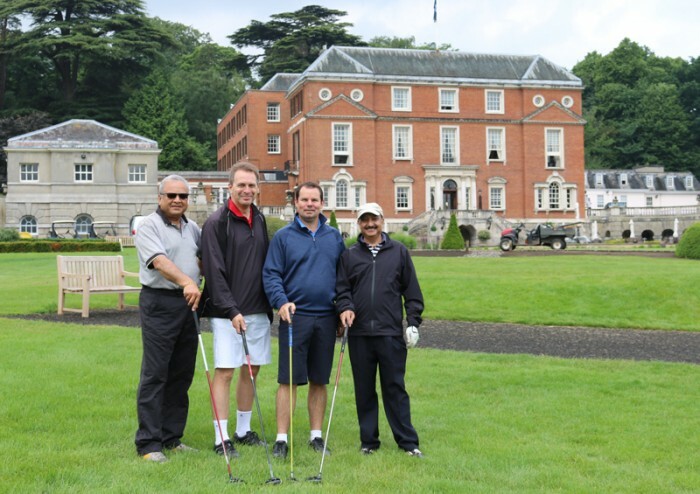 Travega recently organised the Amadeus UK annual golf Day for clients and suppliers at the Royal Automobile Club in Epsom, Surrey. Some 40 golfers took to the fairways ( and rough!) of the Clubs Old Course in unusually sunny weather!! Pictured from left to right are Vino Patel, Flight Connection, Grant Smith, Amadeus, Mark Boulle, Beachcomber and PS Kang, Crystal Travel.